All of us have heard that circket in India is run by the businessmen that is, BCCI, the cricket board of India run by the handful of businessmen who see the sport as more of a business and matches and players as a commodity. We all have read the stories and sen the news that tell us the crores that cricket players earns from endorsements On suc big endorsement opportunity is the cricket bat that players use. 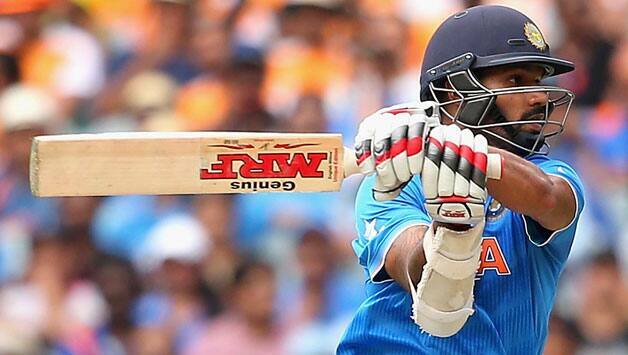 The stickers that is displayed on their bat is worth crores. Here is the list of players and the cost of each sticker on their bats. Other than these Indian player it is said that South African cricket star AB de Villier’s bat costs around 3.5 crore and Chris Gayle gets more than Rs. 3 Crore for his bat.